A youth talent showcase will be held at the Lyric Theatre and Cultural Arts Center on Friday, May 17 at 7 p.m. Tickets will be Pay What You Can. 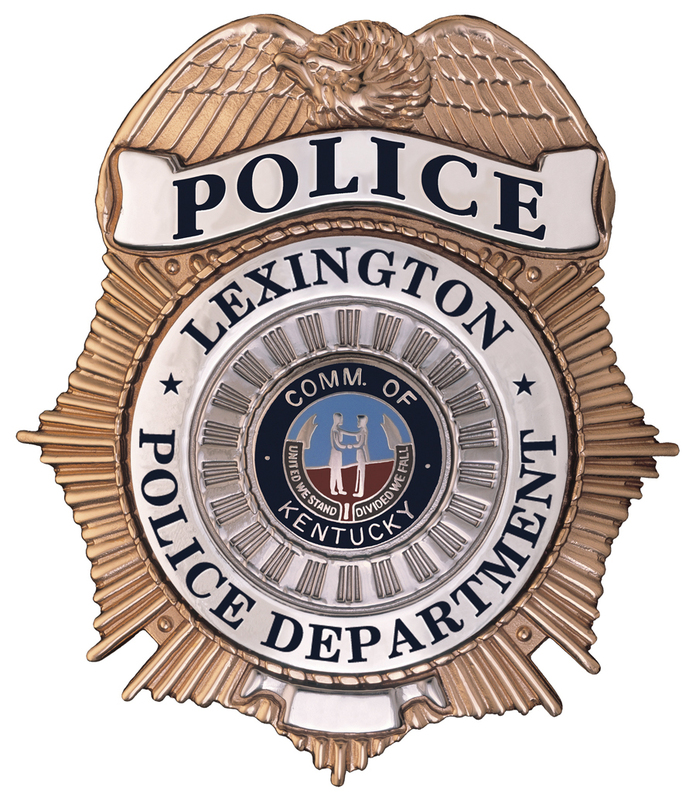 All proceeds will benefit youth organizations in Lexington. 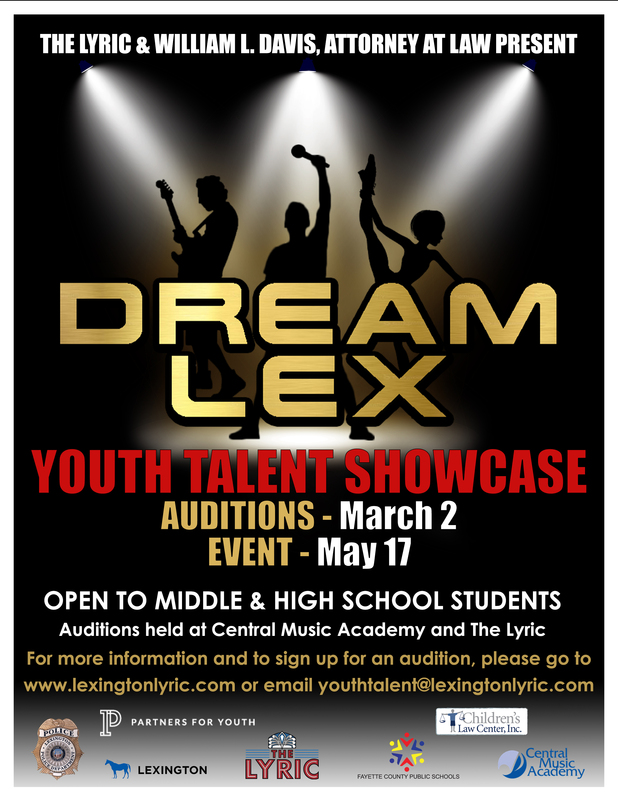 Dream Lex will be open to middle school and high school students (must be in Grades 6-12). 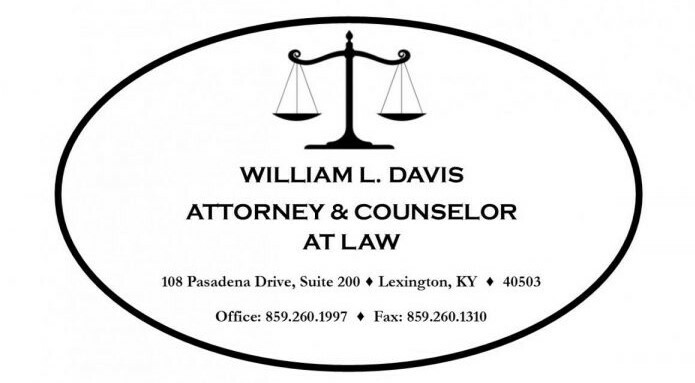 There will be cash prizes up to $500. Variety- Any act that does not fit into one of the other categories. If special/large equipment is required, please contact us to see if it will fit into the show. Subscribe to The Lyric's Mailing List!